Vera Wang Princess Night Eau De Toilette Is a chic, glamorous, floral, exotic, woody fragrance. 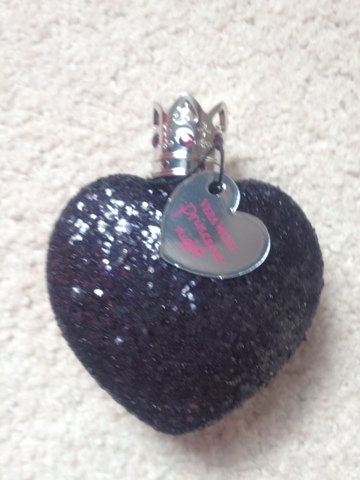 The Bottle is dipped in dark purple glitter to capture the essence of this princess after dark. 10 comments on "Vera Wang Princess Night Perfume"
Great blog btw. 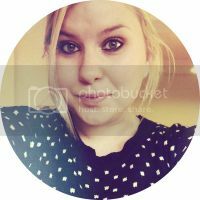 I just became a follower and on Bloglovin too. Keep it up!! Come check out my blog if you have the time. I tried this in debenhams it was a lovely scent but wasnt for me. Vera Wang bottles always win me over though! I'm loving this having tried it out in debenhams at the weekend. Its on my birthday wishlist at the moment!